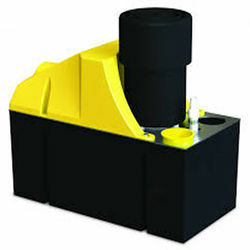 * Heavy Duty pumps are designed for the rapid removal of condensate. * They are particularly useful in situations where multiple refrigeration units are installed. * Also where large refrigeration systems deposit considerable quantities of condensate at one time.